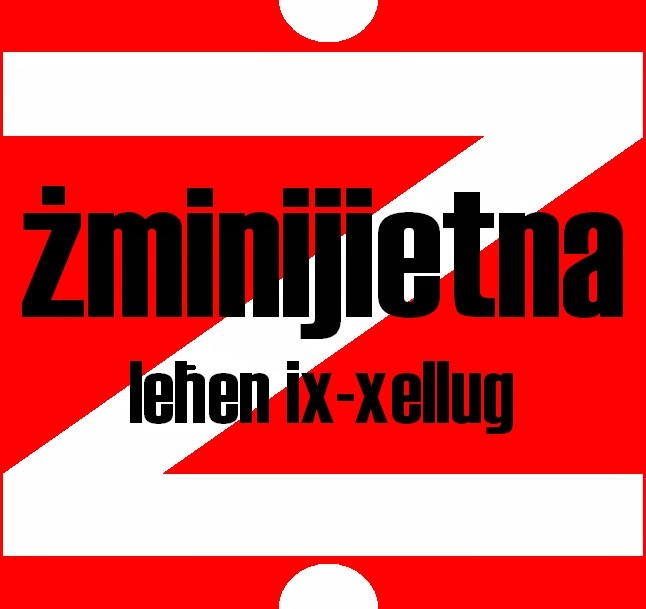 Żminijietna - Voice of the Left appealed to the Maltese Government and MEPs to oppose the continuation of the process leading to a Transatlantic Trade and Investment Partnership (TTIP) between the EU and the USA, before this passes through democratic procedures within the EU. “The TTIP can lead to lack of democratic accountability on various areas related to social, educational, environmental, cultural and economic policy, and this can lead to the dominance of commercial interests on various public and essential services”. “Before proceeding further, the TTIP should be subject to an impact assessment, a democratic debate within the European Parliament and civil society, and should be subject to a referendum”. “Together with leftist, social and environmental movements around Europe, we are opposing what is being proposed in the TTIP as this can lead to lower standards to the detriment of public health, public safety, workers’ and consumers’ rights and environmental protection”. 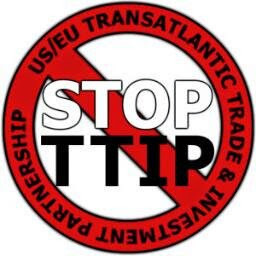 “We insist that the TTIP should not transfer regulatory competence from democratic institutions to unelected technocratic institutions. Liberalisation of public services such as health, water, culture, social services and education should not be allowed. We also oppose having less autonomy for local cultural productions, educational activities and localised policies”. Żminijietna - Voice of the Left welcomed the Child Supplement Scheme which was recently announced by the Government. "It is positive that the Labour Government has introduced a supplement which gives some comfort to low-income families. However, we augur that conditional welfare is the exception, and not the norm, in welfare delivery. This is because such welfare can be stigmatizing and can help foster prejudice and myths on so-called 'dysfunctional families' and the 'underclass'. "On the other hand, unconditional universalistic welfare is distributed as a social right to compensate for hardship and inequality caused by contemporary capitalism. Welfare such as children's allowance should not be subject to such conditionality". 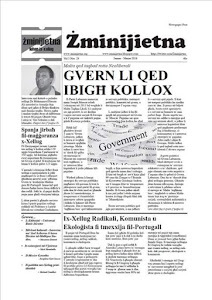 In its 15 proposals to the Government to combat poverty and social exclusion, Żminijietna had included proposals such as in increase in the minimum wage, realistic COLA reform, clear legislation against precarious employment and children's universal access to state services in areas such as education, culture and sports. Żminijietna - Voice of the Left expressed its disagreement with the privatisation of Enemalta facilities which produce energy. "Whilst we accept the fact that the Labour Government has a mandate to shift Malta's main source of energy to gas, we cannot accept the Government's proposal to privatise energy production facilities. This will mean that the State will only control the distribution aspect of Enemalta, rendering the country dependent on energy oligarchs". "The way forward for energy production should ensure that the State plays the leading role in the production and distribution of energy, and that renewable energy sources should be given increased importance. This will help ensure that Malta is as sovereign as possible in the production of energy. Such a way forward can also take place with the involvement of other Governments and companies, but not to the detriment of State control on energy production. Energy through interconnector should be considered as a backup, but not as a prime source of energy as this can bring about dependency". "Unfortunately, various criticisms of Government's plans are not admitting that even a gas pipeline will render Malta dependent on energy oligarchs". Żminijietna – Voice of the Left criticized the position taken recently by EU Commissioner, Dr Tonio Borg, in giving the green light for the cultivation of GMO crops (TC 1507 corn from the US firm DuPont Pioneer) in Europe. The Commission had already approved TC1507 for import in November 2005 and five months later approved it for human consumption. This last approval will allow for its cultivation, despite the ecological risks it entails, which can be avoided through sustainable methods of agriculture”. 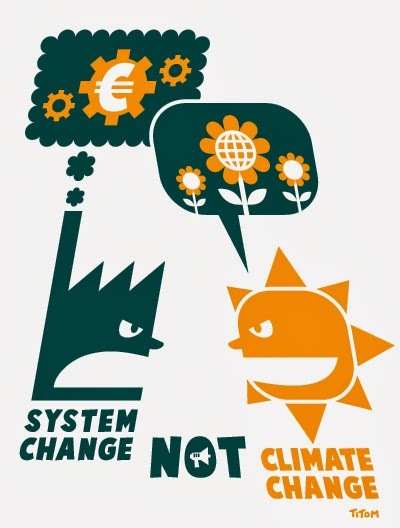 “This position literally ignored all those against this proposal, which included the European Parliament, the majority of European Member States (19 in all), environmental, social and progressive movements and 80% of citizens who do not want GMOs in Europe - (ref http://ec.europa.eu/public_opinion/archives/ebs/ebs_341_en.pdf”. “We also welcome the vote against by Malta, together with Austria, Bulgaria, Croatia, Cyprus, Denmark, France, Greece, Hungary, Ireland, Italy, Latvia, Lithuania, Luxembourg, Netherlands, Poland, Romania, Slovakia, and Slovenia”. Żminijietna – Voice of the Left appeals upon the Maltese Government and Maltese MEPs to further campaign for a Social and Ecological Europe – Free from GMOs.